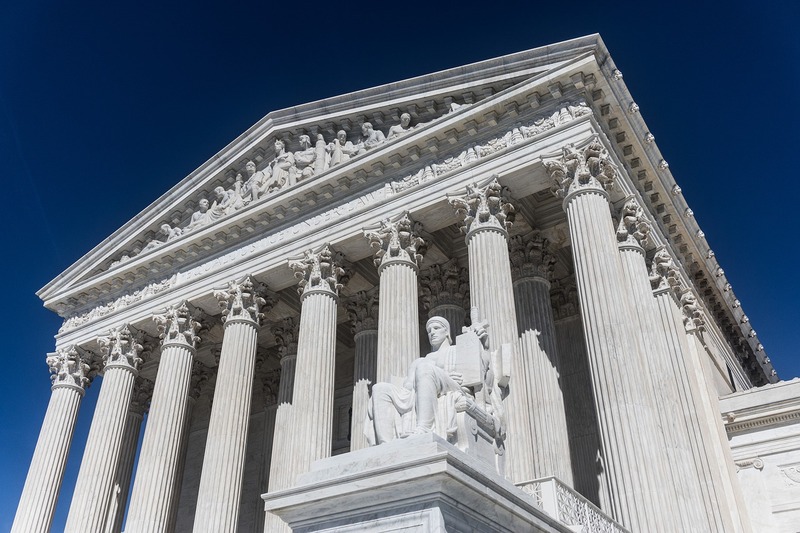 The US Supreme Court on Monday denied certiorari in a case on the Sixth Amendment’s confrontation clause, prompting a dissent from Justices Neil Gorsuch and Sonia Sotomayor. Under the Sixth Amendment’s Confrontation Clause, “in all criminal prosecutions, the accused shall enjoy the right … to be confronted with the witnesses against him.” The two justices said that cross-examination may be “the greatest legal engine ever invented” for the accused to exercise such right. Vanessa Stuart’s petition asked the court to apply the decision in Bullcoming v. New Mexico, in which the court held that the prosecution may not introduce a forensic report without offering a live witness competent to testify to the truth of the report’s statements. She complained that the state of Alabama called a different analyst instead of the analyst who performed the blood-alcohol test conducted hours after Stuart’s arrest to prove that she was driving under the influence. “I believe we owe lower courts struggling to abide our holdings more clarity than we have afforded them in this area. The errors here may be manifest, but they are understandable and they affect courts across the country in cases that regularly recur. I would grant review,” Gorsuch wrote.